Minor Planet 8474 Rettig from Roger Groom on Vimeo. 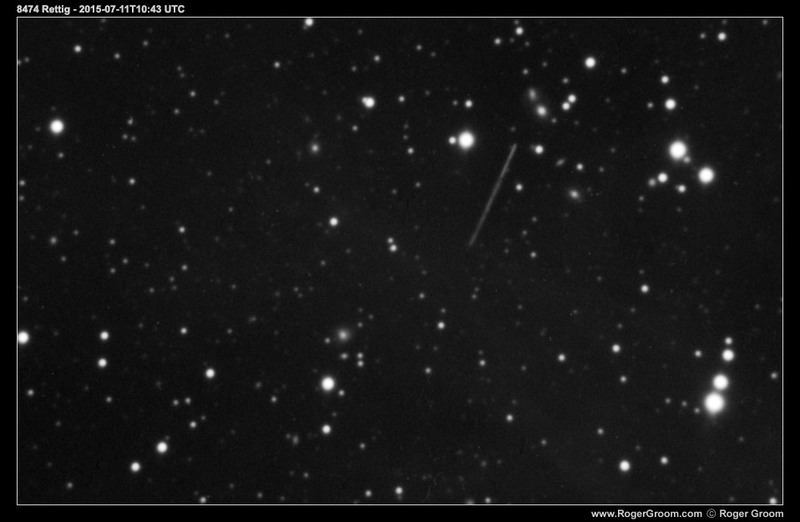 Video sequence of the minor planet 8474 Rettig moving across the night sky. 0.34 mag at solar phases 7-15 deg.